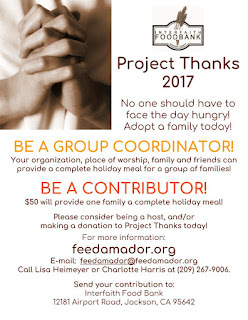 Project Thanks 2017 - Be a Group Coordinator/Contributor! 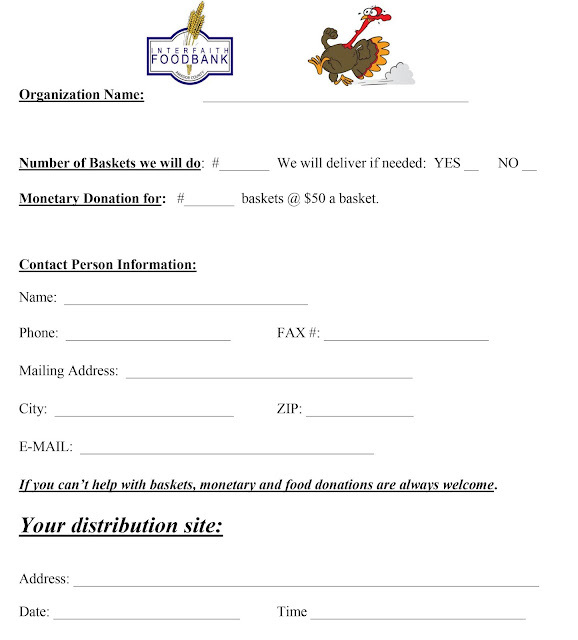 The Interfaith Food Bank is now coordinating PROJECT THANKS, our annual holiday basket project. Last year we processed 815 applications and received over $10,000 in donations. We are anticipating another successful season of giving from the heart. Project Thanks brings together local outreach organizations, individuals and the Interfaith Food Bank to help provide a traditional Thanksgiving meal to families, seniors and veterans who may not be able to afford one. The project has been extremely successful by including participation from organizations and individuals who have collected supplies, divided and packaged Thanksgiving baskets and then distributed them to assigned families. The Interfaith Food Bank will provide applications and coordination (see below). We appreciate all who have participated in the past and are asking everyone to meet or increase their involvement to meet the growing need in our community. This year, we would like your Thanksgiving baskets distributed no later than Sunday, November 20, 2016. 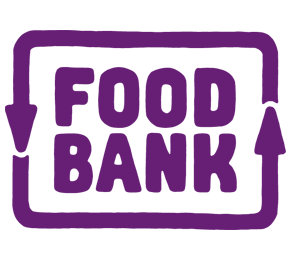 Signed applications and any surplus food must be returned to the Interfaith Food Bank no later than November 21 by 3:00 pm. 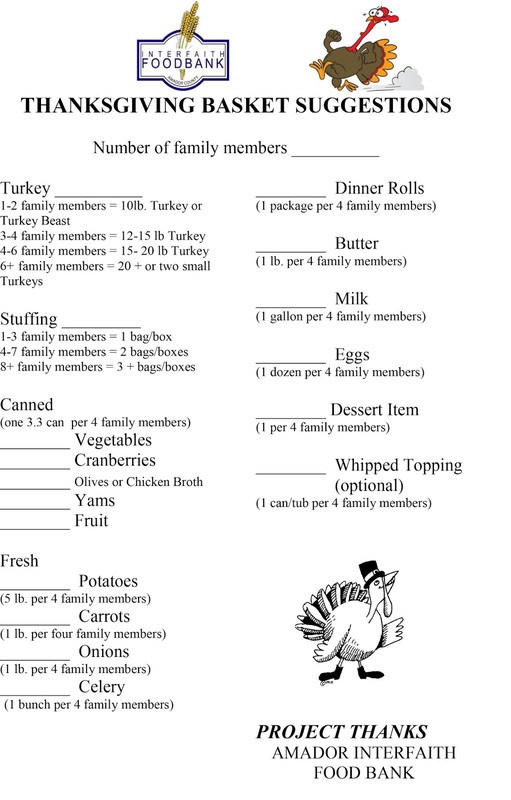 We need this time to enable us to verify who did or did not receive their basket, and allow us to do one final distribution from the food bank. Please support Project Thanks by returning the attached participation form as soon as possible. Requests for assignments from any specific area will be handled on a first come first served basis, so if you want to serve people near you, please, get those forms back to me as quickly as possible. I am available to answer any questions you may have regarding the process. Below is also a copy of the menu for each basket to keep the donations as consistent as possible. 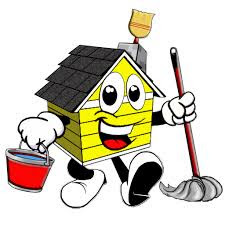 You may also choose to make a cash donation of $50.00 per basket, and we will do the shopping and distribution for you. Please help us continue to provide a holiday memory that will be remembered as fondly as your own. Thank you for your support. On behalf of everyone who will receive a holiday basket, we thank you! 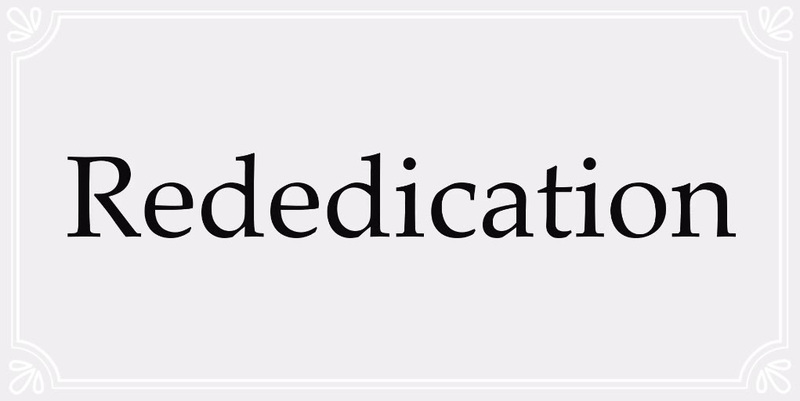 The purpose of this grand occasion is to celebrate the dedication — the dedication of the walls, that is! This Sunday, we RE-DEDICATE Mt. Zion Church To the service of the Lord! In our dedication ceremony, four things will emerge here that I want us to see. God has come down in blessing…the Holy Spirit has descended upon His people so that their hearts and their souls are entirely for one thing: to serve the Lord. “This one thing I do.” Maybe that's what the book of Nehemiah is saying to us, that too often our lives are halting between two opinions. Too often our affections are too divided. And, oh! For the work of God's Spirit to come down and take hold of us, so that we might be out and out for God. May God so grant it! 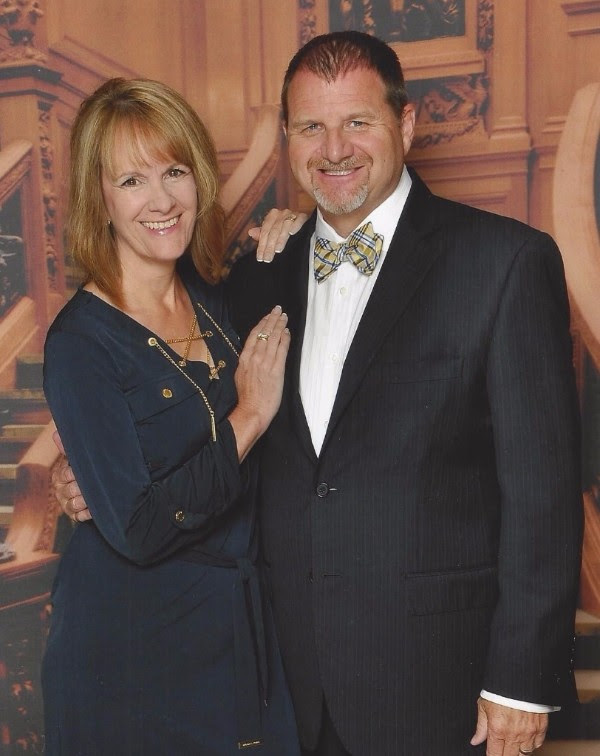 Special Guest – Northern California/Nevada Secretary Treasure – Dr. Jay Herndon! This will be a very special service as we look to the future of MTZC and look to God for our “New Beginning”. We will also gather after service for a dessert celebration in the fellowship hall. Saturday, October 28th at 8AM. All the guys are invited to enjoy some great food, fellowship and devotion. Turn your Clock Back Saturday Night, November 4th so you have an extra hour to get ready for Church! Bring something to share and enjoy fellowship with each other right after service! The Day of the Dead - Dia De Los Muertos - is an ancient celebration focused on remembering and honoring our beloved dead. It is not a somber remembrance but is bright, vibrant and celebratory as it acknowledges that death is just a part of life. Join us in learning about this ancient celebration and its symbols. Make sugar skulls, tissue flowers and luminaries for the labyrinth. Decorate the community altar creating a memorial for our beloved dead, and walk the labyrinth as we remember our loved ones and honor the sacred cycle of life, death and rebirth. If you would like to create a personal memorial on the community altar please bring items such as small photos and mementos. Also bring food or drink to share for the potluck. PLEASE RSVP so that we can be sure to have enough materials! 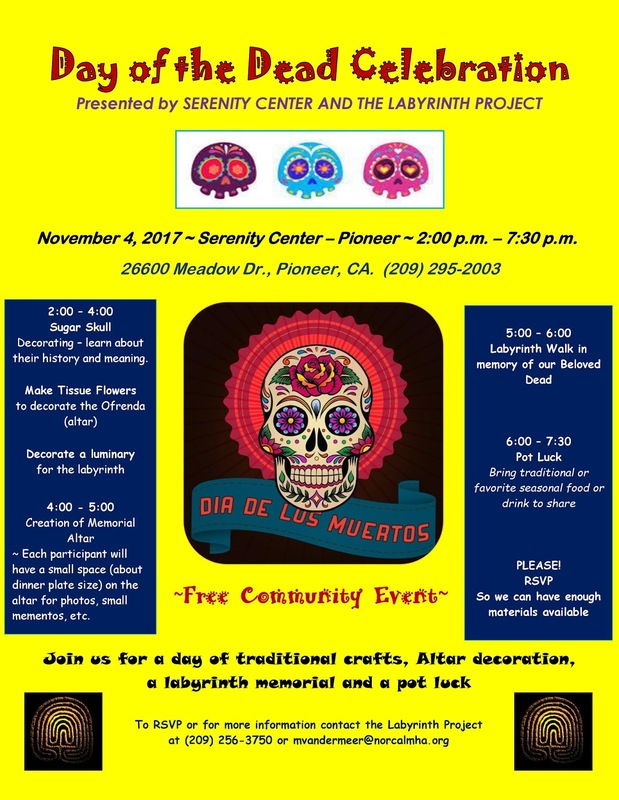 This event is provided by the Serenity Center and The Labyrinth Project of Amador. To RSVP or for more information, call The Labyrinth Project at (209) 256-3750. The phrase, "May you live in interesting times," was often seen as a curse rather than a blessing. These sure seem to be interesting times. Our country is sorely divided. We have had more than enough of category 5 hurricanes. Mexico has had devastating earthquakes. There is saber rattling between the United States and North Korea. The NFL has become a flashpoint. Who knew? Particularly in this country, there always seems to be people who are anxious about the end of the world. A Christian numerologist said the world would end last September 23rd. On September 24th, he said that he miscalculated. Actually, I think a Christian numerologist is an oxymoron. This person now says we will meet our doom on October 21st. Personally, I am not changing any plans. This numerologist claims that a mysterious Planet X will collide with the earth. The planet is very mysterious as he is the only one who knows anything about it. David Meade claims this is foretold in the Book of Revelation. People who fixate on the end times focus on Revelation above any other book of the Bible. Certainly, there are very scary scenarios in that book. The book also relies, heavily, on symbols and cryptic language. This makes it possible to make the book say anything anyone wants it to say. To focus on any one book of the Bible to the exclusion of the others is Bible abuse. One cannot discern the Word of God focusing on one passage or one book. There are people, particularly in this country, who believe that the current events in the world are worse than any other time in history and because of that, Jesus' second coming is nigh. These people tend to focus on the end times without doing any serious study of history. Human beings lived in much more violent times than the current times. After all, Jesus was crucified as was countless thousands of others. That is a particularly cruel way to die. Instead of focusing on catastrophe, perhaps Christians should focus on helping those in need, finding ways of peace and reconciliation, and feeding the hungry. These are signs of the kingdom of God and not some cataclysm. 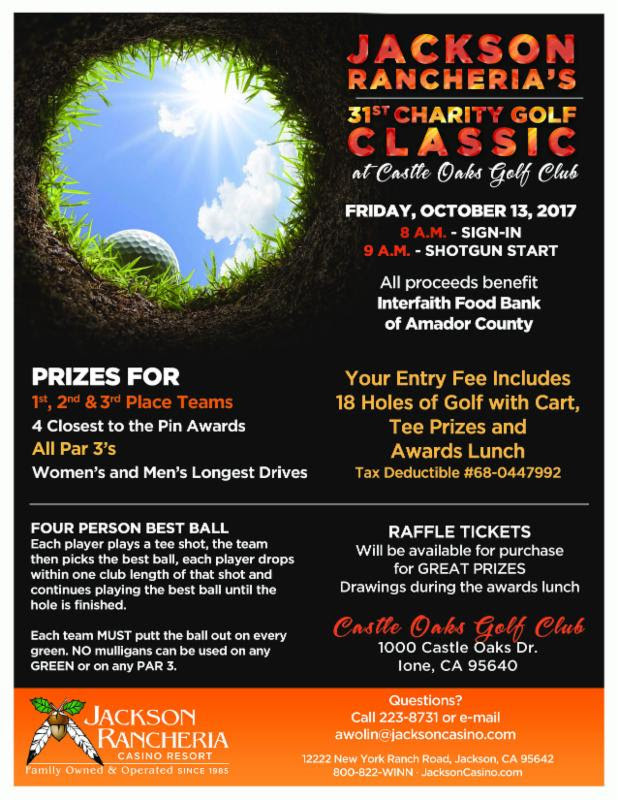 I give thanks for your generosity in the giving of your time, talent, and money to help those in need in Amador County and in the world. Living in harmony is far more interesting. -Bible study continues to be held the first Sunday of each month at 9:40 in Jane's Hall. We are working on 1 Macabees. 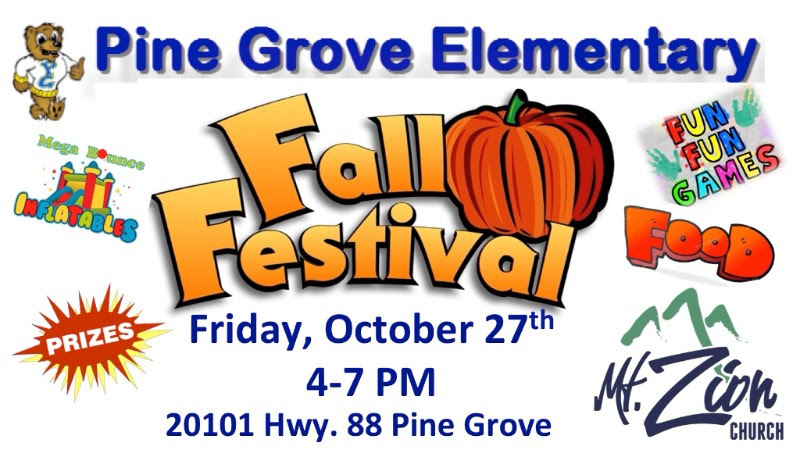 On Oct. 1, we will be exploring 1 Macabees 7 & 8. Bring your thoughts and questions and we'll see you there. - At their last meeting, the former Missio:Engage team chose to re-name and broaden the focus and will now be the "Trinity Fellowship and Outreach Team." The next meeting of the Trinity Fellowship and Outreach Team will be on Sunday, October 15, after the 10:30 service in the undercroft. Anyone interested is invited to attend. - Fr. 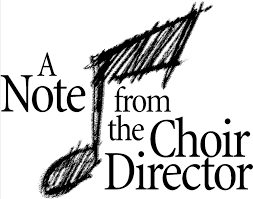 Craig is actively recruiting for a new Music Director to be with us after Carol Harper leaves us for new adventures after October 15. 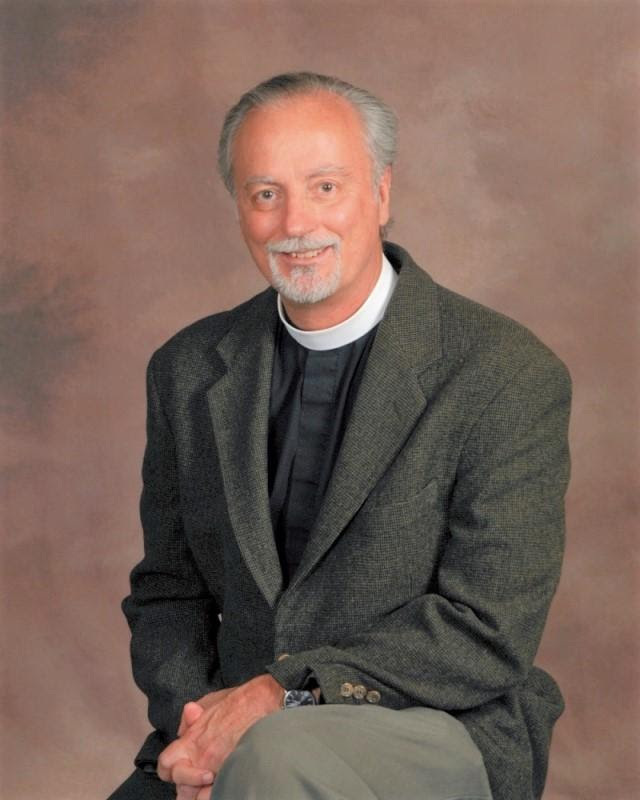 - Canon Andrea has scheduled a meeting with the vestry for Wednesday, October 18th. - The Jr. Warden updated the vestry on the many projects that are on going and reminded the group of the upcoming work days. 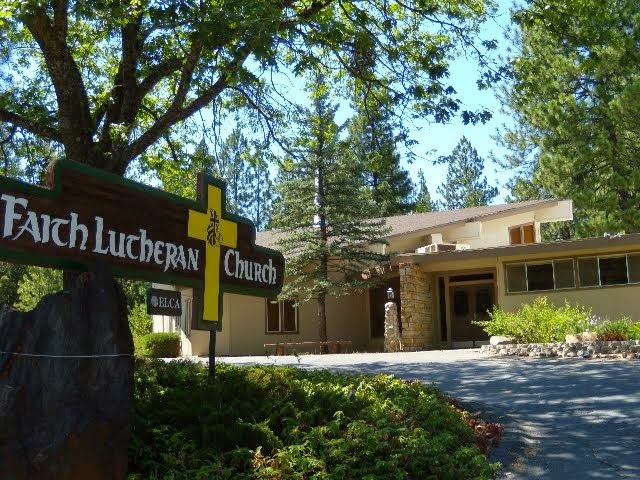 - Details of the church picnic were discussed and planned. - Las Posadas and the Christmas Light Parade were discussed. Meetings for both will be scheduled for October / November. Each month when I attend the meeting of the vestry I am reminded of just how blessed we are to have this amazing church family. This month was no different. Thursday night, in the midst of discussing budgets, business, and busy work, there was, as always, the ever present sense of love, respect and compassion that works throughout our time together. In brief; the Holy Spirit is clearly moving in the work and in the worship of this church! The last two months have left me in awe as I see people stepping forward to ensure that things continue to move in a positive direction during this season of transition; from the work being done by our Jr. Warden and his crew in getting the new tile in place and patching, painting, and planning to the new altar guild members making sure Sunday mornings are beautiful and organized ensuring that services are seamless, leaving us to focus on worship rather than tasks; from individuals checking in on each other to people participating in Bible and book studies each month; from ice cream socials to bookkeeping work. Greeters are greeting and prayers are praying. Everything seems to be well attended to. Next week we will celebrate our life as a community at our annual parish picnic when we join together for one service with a BBQ to follow. In addition, planning is moving forward for all of our "normal" seasonal events including Las Posadas, the Christmas Light Parade, and the annual meeting in January. I hope you will consider joining in any or all of these events allowing yourself to be fully engaged in the movement of the Spirit that is happening here. I suppose my own sense of gratitude around all of this has to do with the acknowledgement that we could be easily intimidated by change and fall backward rather than step forward. That option has clearly NOT been the one chosen here at Trinity. We have thus far moved with grace into the next stage in our life together. The sick are being tended, the hungry are being fed, the lonely visited. We have changed Priests, but we have not changed our commitment to working hand in hand with God to share God's grace in our community. 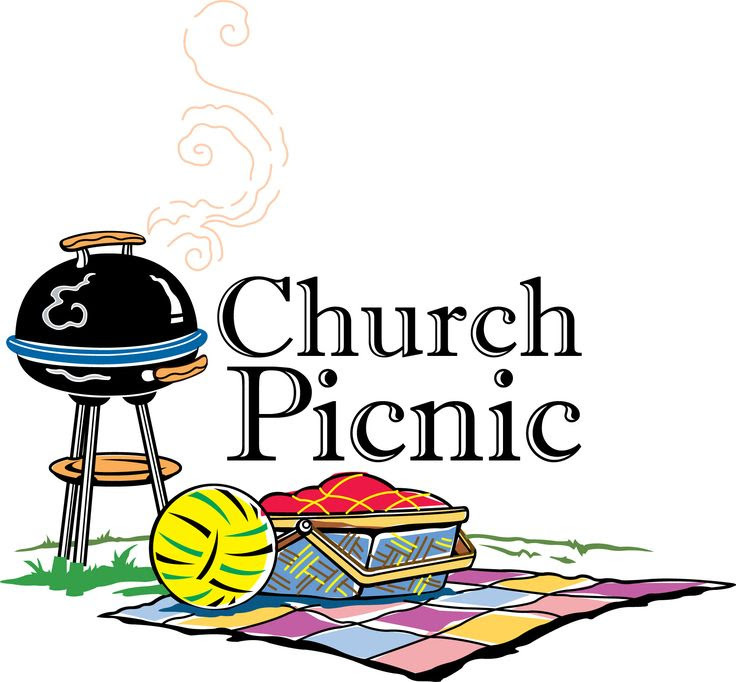 Join us on October 8th at 10am for the Trinity Church Picnic in Detert Park, Jackson. 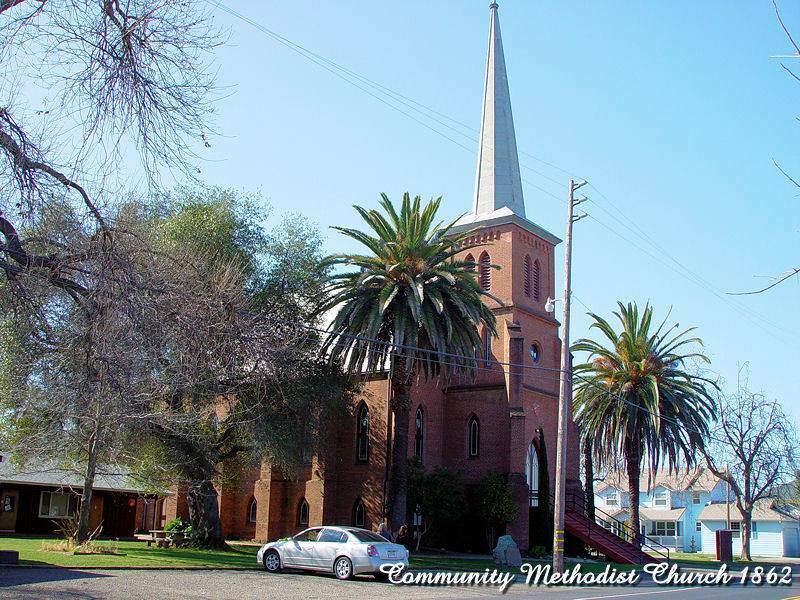 The vestry will provide hamburgers, hotdogs and beverages. Please bring a dish to share and join us for one combined worship service followed by food and fellowship. We will also be celebrating the time we have had with Carol Harper and wishing her safe journey and God speed. My decision to say goodbye is not an easy one. California has been my home, collectively, for the past 30 years. There were many factors that influenced my decision, and it was not without spending much time in silent, meditative prayer and tear-triggering moments. But I can certainly say that what I take from Trinity will always trigger awesome songs and happy memories. Our rehearsals were so joyful and fun; I knew I'd always get a laugh or two from our punsters, Gerry and Steve...I loved the Celtic Hymn Sing...our Parish Picnics...Easter Sundays with the Brass Quartet that Ray would organize. We've had several people move from Trinity, who left big holes in our hearts...Adam and Joy Broin, Lily Salisbury and most recently, Thomas Moriatis. Big "turns" have happened, especially when Karen and Steph said their goodbyes. But every Sunday for the past six years, the Trinity Singers and I have always been able to carry the services, together, as a team. Sometimes we had everyone participating, sometimes it was just a few of us...only a couple times I think I had to fly solo! But the great thing is that we all knew that worship and praise wasn't about ourselves, but about delivering a message through music, every Sunday, that would inspire and invoke the thoughts and confirmation, that God is good, that Jesus is Lord...and that there is joy to be had! What a comfort to all of us as we all go through our turns and changes! I'd like to end with an excerpt from the book "Praying Our Goodbyes" by Joyce Rupp, where she reflects: "...(During a 30-day Ignatian retreat) many essential, life-giving wisdoms surfaced: the hello-goodbye pattern as an integral part of all human existence, the necessity of change in order to have growth, and the need to let go before one can truly move on. I also learned that the cost of discipleship is inherent in any following of Jesus and that this following causes choices which mean goodbye to some parts of life and hello to others." 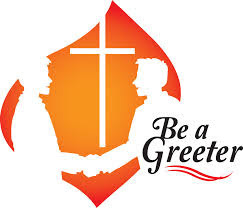 We are in need of Hosts for the 8:30 service, particularly 1st, 4th, and 5th Sundays. It's only a once a month commitment (fifth Sunday is only a couple times a year)! Please consider helping out with this ministry if you can. 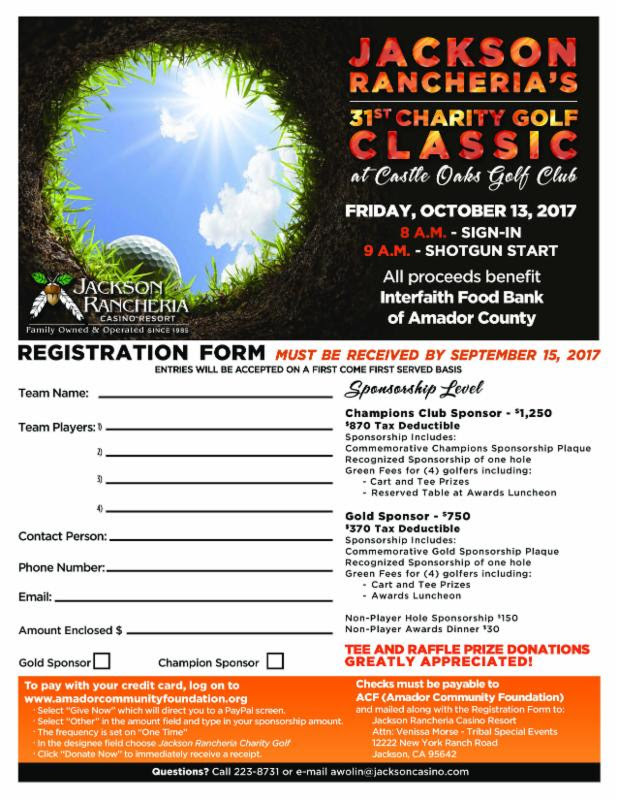 Contact Rosalie Escamilla for more information. 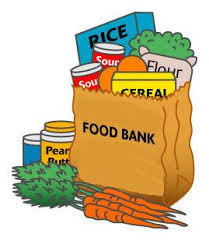 The Food Bank needs volunteers to work in the warehouse and reception areas. 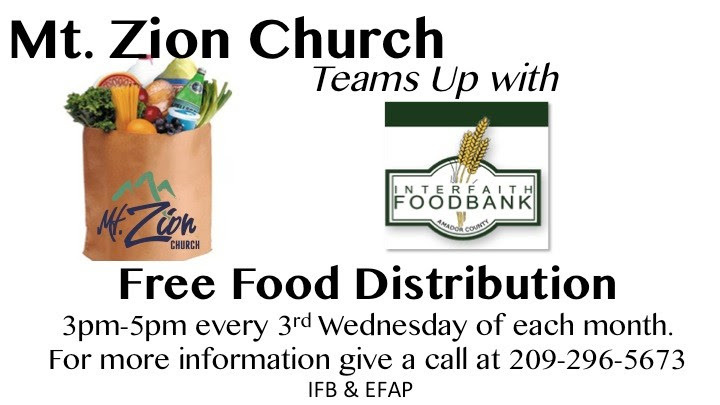 Call the Food Bank (267-9006) or visit the facility (10 am - 2 pm daily) for more information. The Food Bank's cart, in the sanctuary, yielded 95 lbs. of food in September. Total giving in 2017: 995 lbs. of food. All are invited to join the Trinity Singers/Worship Team! Rehearsals are the 1st and 3rd Wednesdays at 7pm. Bring your voices, your instruments, and a heart for worship and praise! 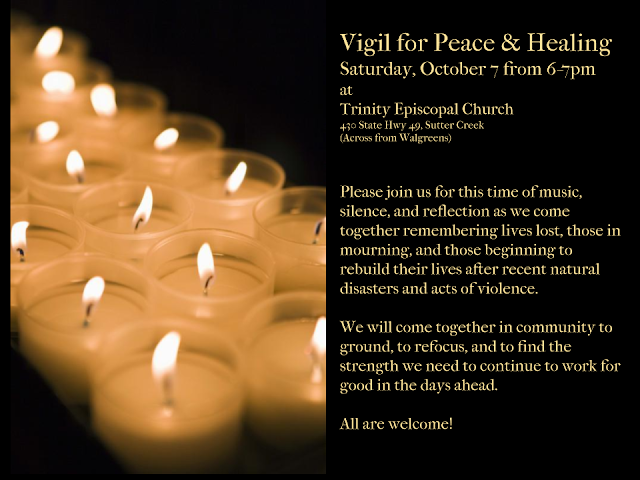 For more information, please contact Carol Harper at 916-604-1872 or email carol@worshipattrinity.com. Web site: WorshipAtTrinity.com. 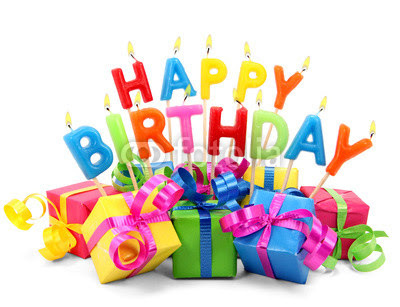 The following members of our church family are celebrating birthdays in October!